Gaby Herbstein is a female photographer from Buenos Aires. 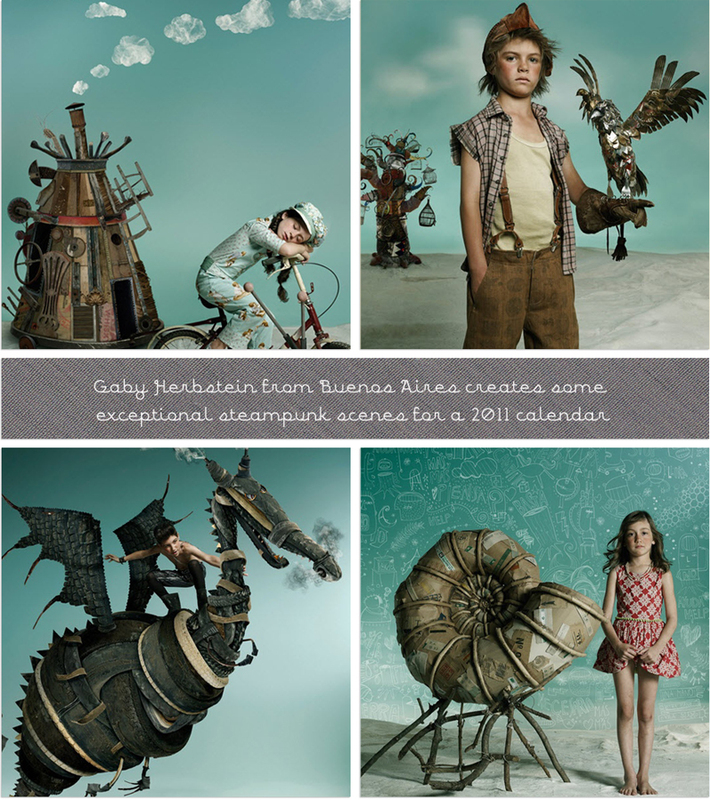 Here she creates imaginary sceneries transforming children into heroes from a whimsy steampunk era. Osamu Yokonami is a male photographer from Japan. 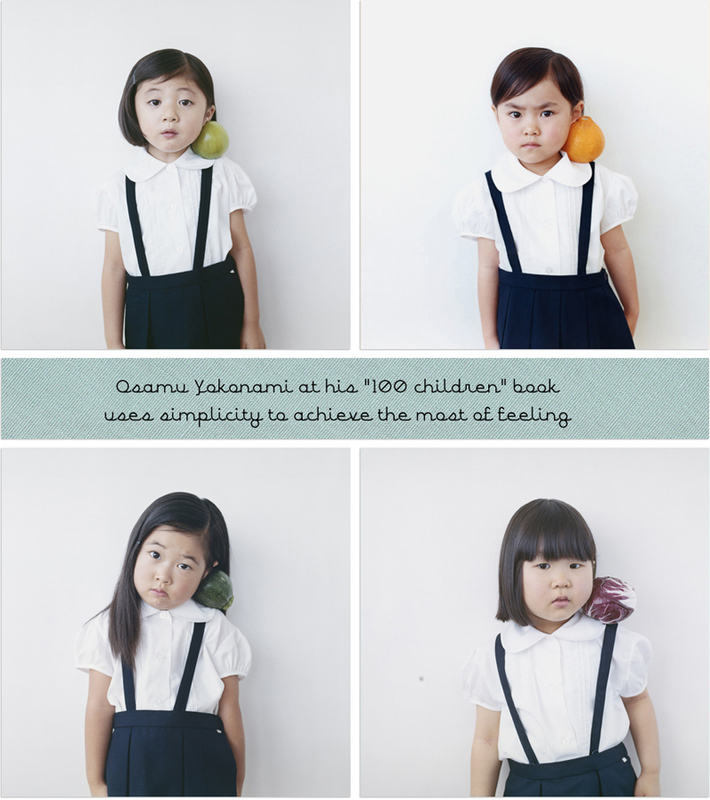 The 4 scenes are taken from his book "100 children" were he uses emotion to create impressions. Look at those kids!!!! 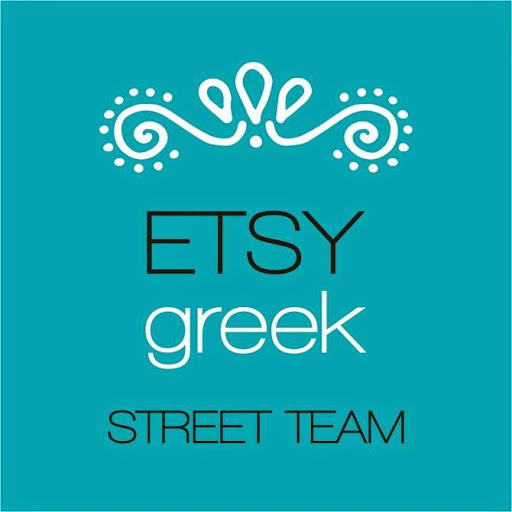 They make me go ohhhhhhhhhhh!!!! I couldn't even try choosing one. They both speak to me, the one group with its stark beauty and the other with its unbridled imagination.